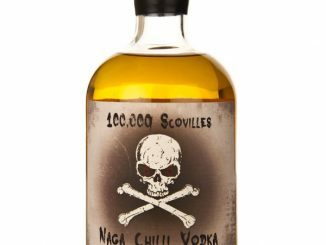 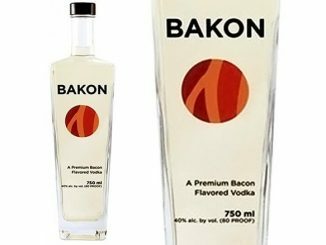 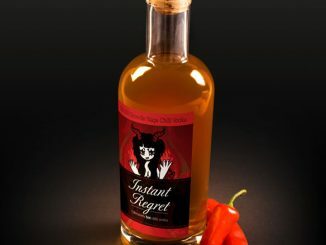 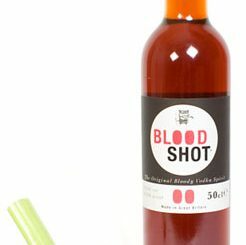 If you’re a vodka fan, you’ve probably already tasted Bakon Vodka and 100,000 Scovilles Hot Naga Chilli Vodka, but this is something different. 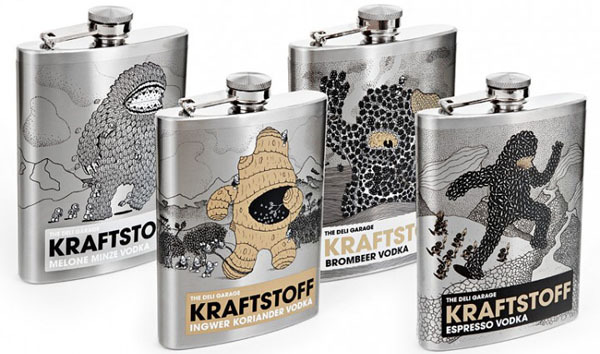 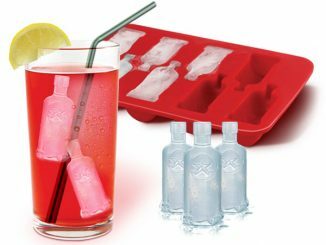 The Kraftstoff Powerfuel Vodka combines great tasting vodka with a stylish and portable stainless steel flask. 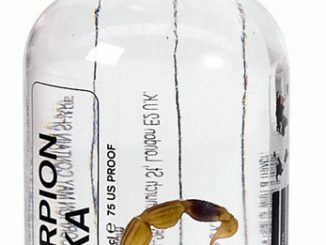 Each of the four unique flavors (Melon-Mint, Ginger-Coriander, Blackberry and Espresso) has its own high quality sticker on the flask…If you look close enough, you’ll notice each award-winning design features a creature comprised of the actual ingredient used to flavor the vodka. 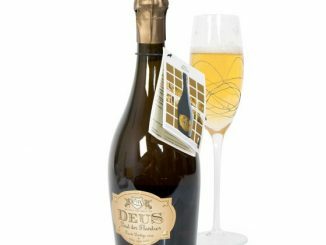 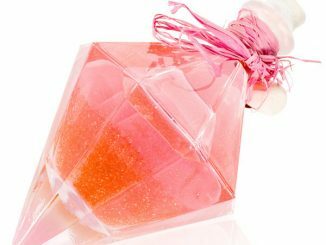 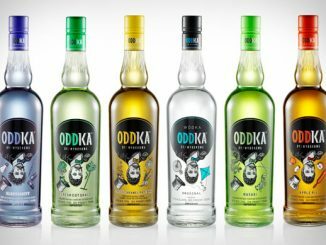 Each flavor has its own unique bottle design. 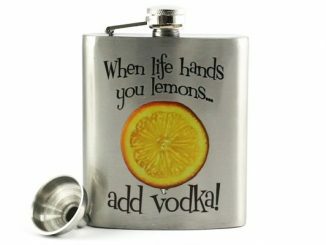 Please be aware the flasks are NOT engraved, and the design is a high quality sticker. 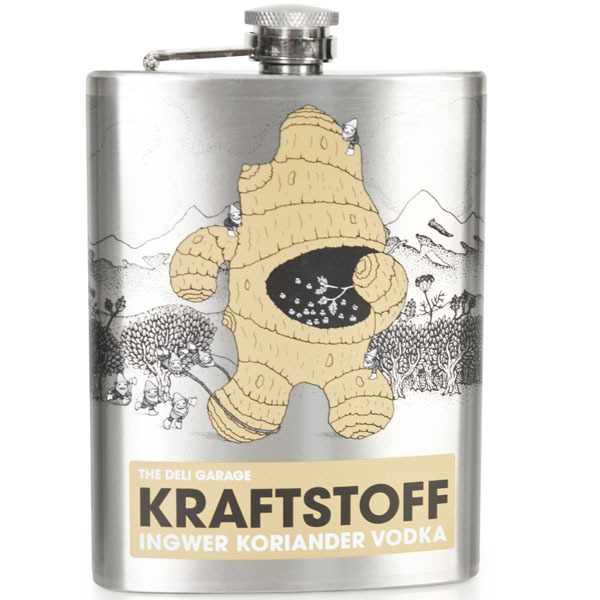 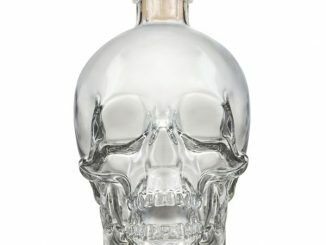 You can purchase the Kraftstoff Powerfuel Vodka at Firebox.com for £26.49 (~$41/€33).